AKIPRESS.COM - Over 27 percent of Mongolia's just over 3 million population smoke cigarettes, and many Mongolians start smoking before the age of 21, Xinhua reported citing the National Center for Public Health. The organization made the statement on the occasion of World No Tobacco Day, calling for efforts to raise awareness of the relationship between smoking and cardiovascular diseases. The majority of Mongolian smokers are men. The average life expectancy for Mongolian men is 65 years, 9.5 years shorter than that for women. High consumption of tobacco and alcohol by men, resulting in diseases such as lung and liver cancer and cardiovascular problems, is considered to be the reason Mongolian men have a shorter lifespan than women on average. Around 2,200 people, mostly men, die every year due to cardiovascular diseases related to smoking in the East Asian country, said the statement. 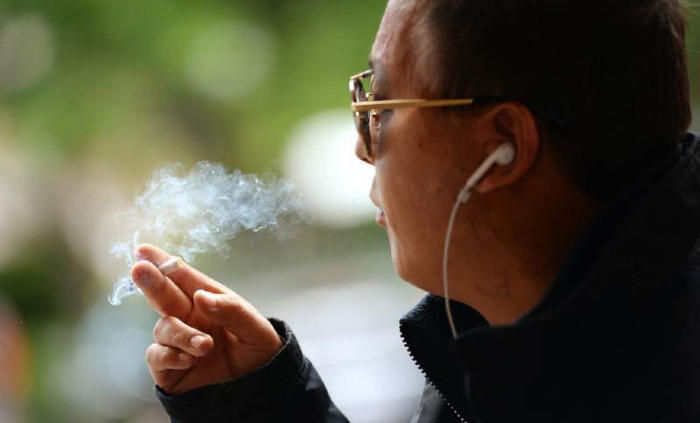 The government of Mongolia has been taking measures to discourage tobacco consumption, including raising taxes on tobacco and banning smoking in public places like restaurants, public toilets and schools. May 31 is designated World No Tobacco Day as a health awareness day by the World Health Organization. It is observed every year to promote around-the-clock boycotting of all tobacco products around the globe.